Jake Thomas at the 3rd Annual Hollywood Makeup Artists and Hair Stylists Guild Awards. 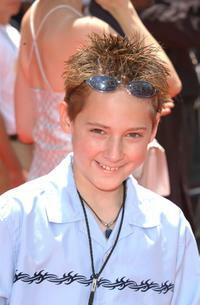 Jake Thomas at the California premiere of "Osmosis Jones." 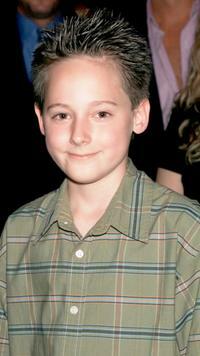 Jake Thomas celebrates his 13th birthday party. 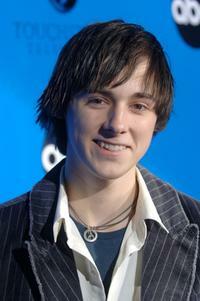 Jake Thomas at the premiere of "The Country Bears." 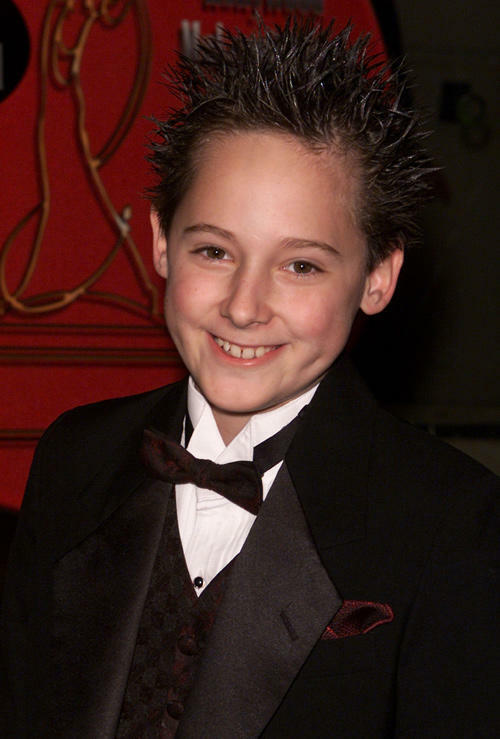 Jake Thomas at the premiere of "A.I. Artificial Intelligence." 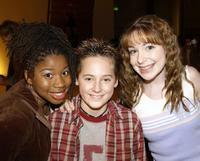 Giovonnie Samuels, Jake Thomas and Lisa Foiles at the Thomas's 13th birthday party. 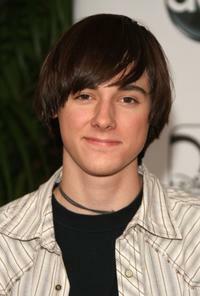 Jake Thomas at the 2007 ABC All Star party. 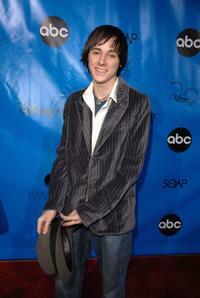 Jake Thomas at the Disney/ABC Television Group All Star party.